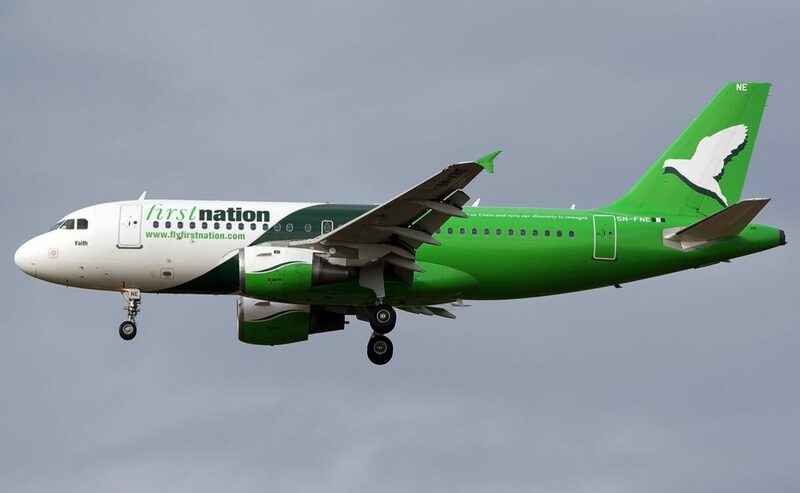 FirstNation Airways has promised its passengers that the airline would return to normal scheduled flight operations by Sept. 15. A statement by the Head, Corporate Affairs of the airline, Mr Rasheed Yusuff stated that the carrier’s current fleet was undergoing engine maintenance for safety operations, in line with global practice in the industry. It denied reports that the company was on the verge of folding up, stressing that taking aircraft out for maintenance was not the same as winding up operations. “FirstNation is not on the verge of folding up. In reality, since the airline launched services in 2011, the airline has built a strong followership and has been rated consistently as market leader on safety and schedule integrity. “This reputation was reinforced by Firstnation’s achievement of International Air Transport Association (IATA) Operational Safety Audit (IOSA) certification, which is the airline industry global bench mark for world class safety standard in record time of 12 months,” it added. The statement further stressed that the award of IOSA certification, within 12 months of application by FirstNation remains unrivalled in West and Central Africa. It noted that this international attestation of FirstNation’s safety and operational standard, was contrary to the false and damaging impression that the media attempted to paint in the publications of Sept. 1. The statement emphasised that the planned maintenance was orderly arranged with advance notification to passengers. It stressed that service would be reinstated on or before September 15, 2016. “We are working to grow the fleet as well. All our aircraft have recently undergone C-Check and returned contrary to the blatant lies contained in the said publication. “We currently have no aircraft undergoing C-Check anywhere in the world. Our first fleet of A320 were orderly returned to the Lessor and we maintained good relationship with the Lessor,” it said. The IATA Operational Safety Audit (IOSA) programme is an internationally recognised and accepted evaluation system designed to assess the operational management and control systems of an airline.